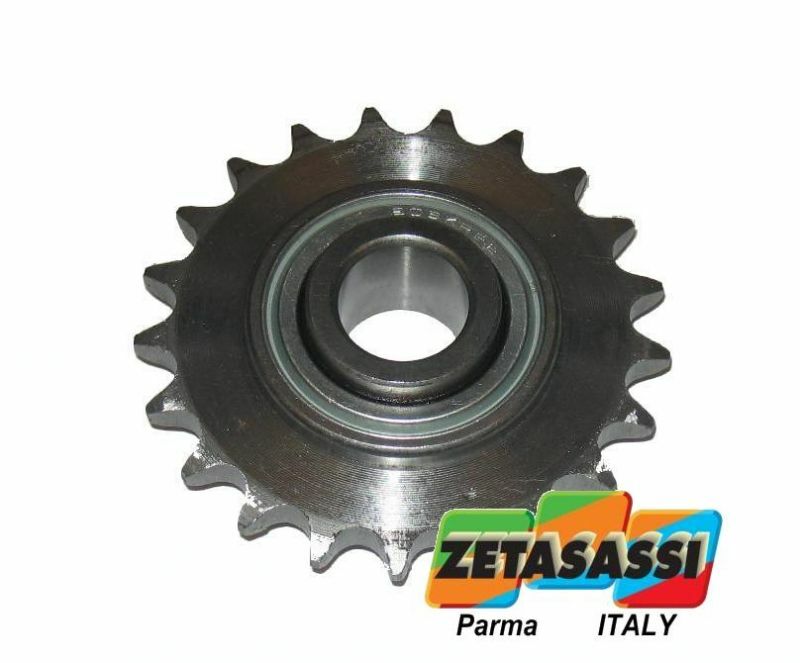 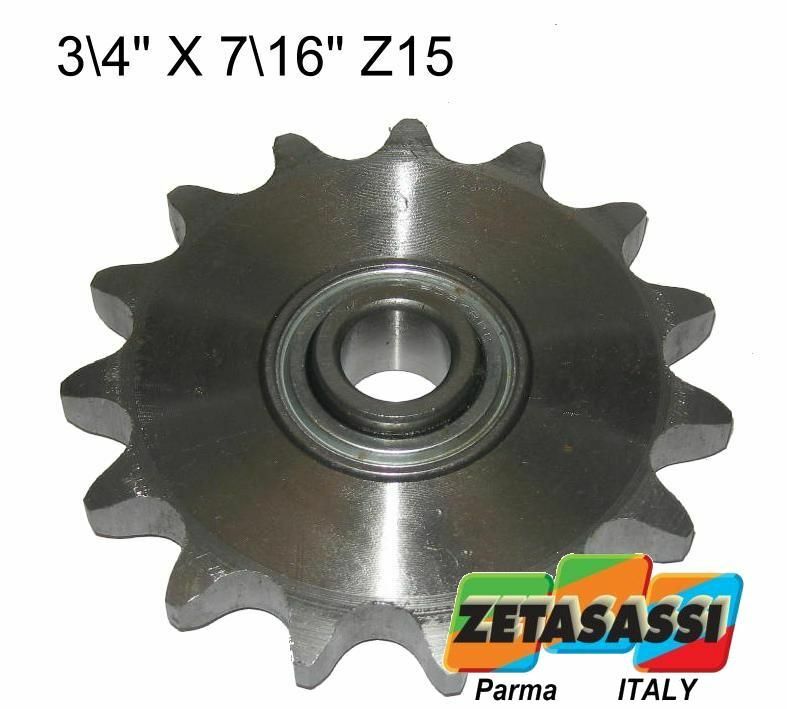 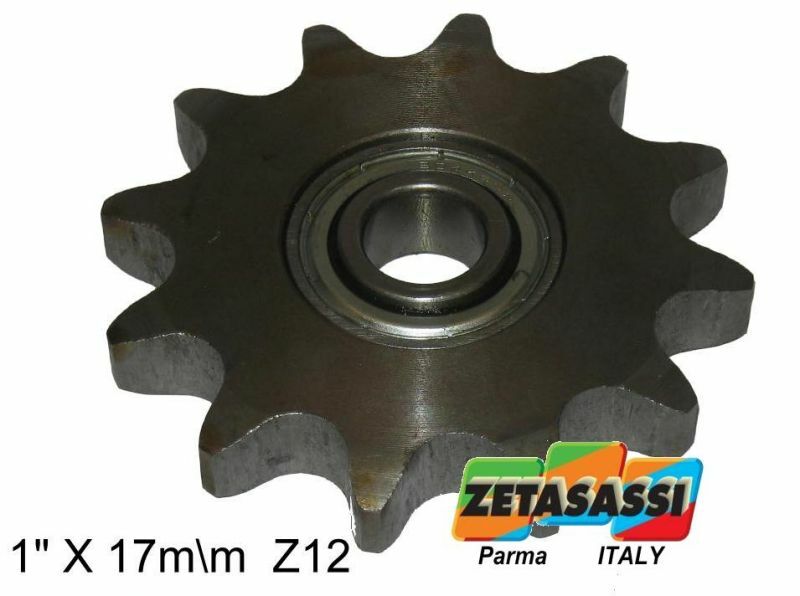 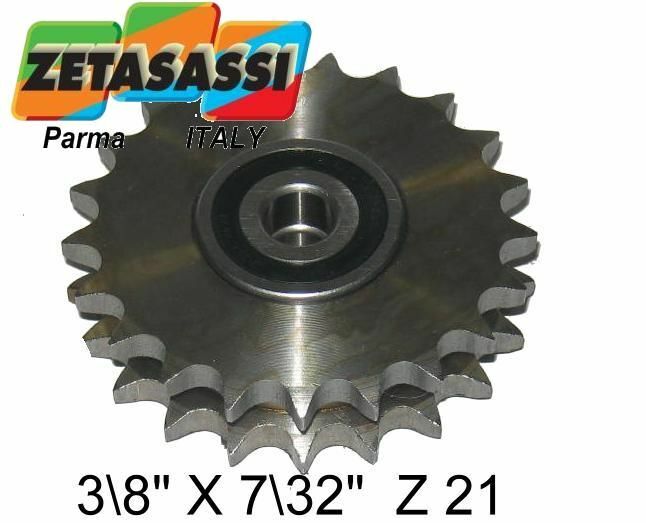 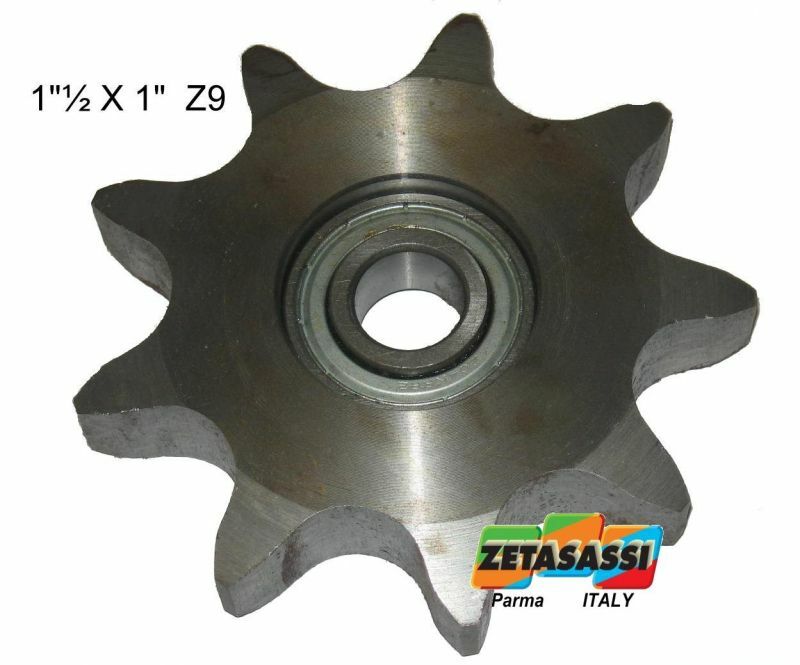 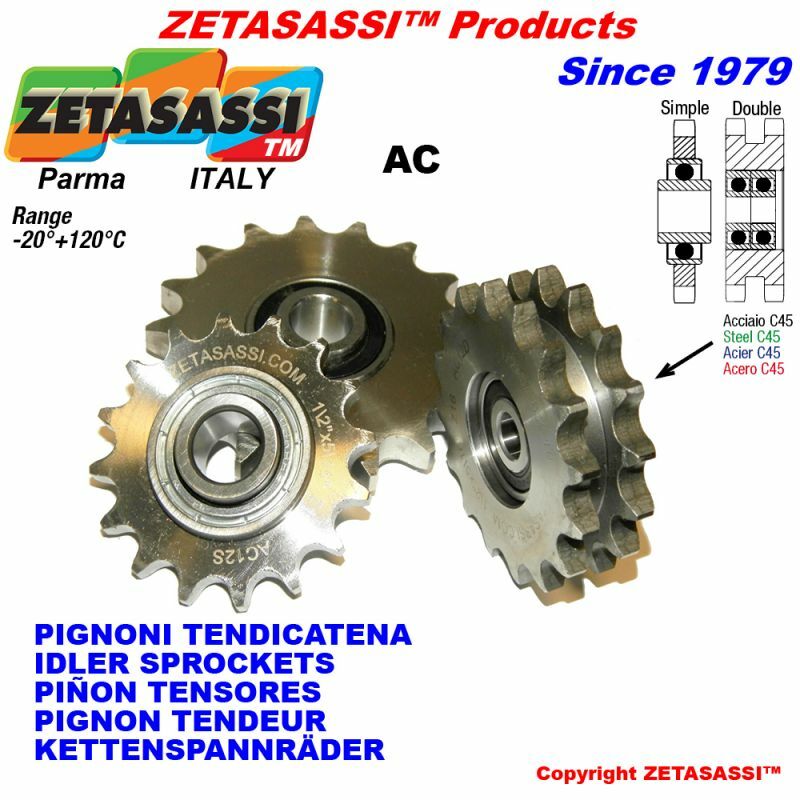 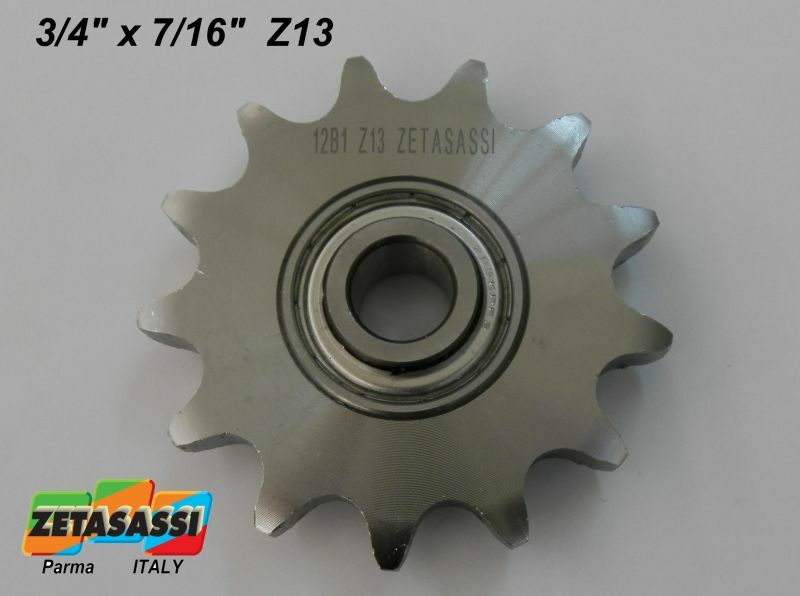 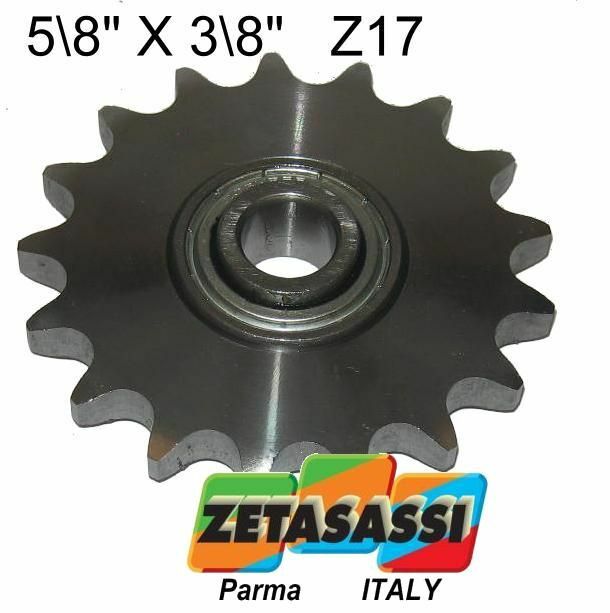 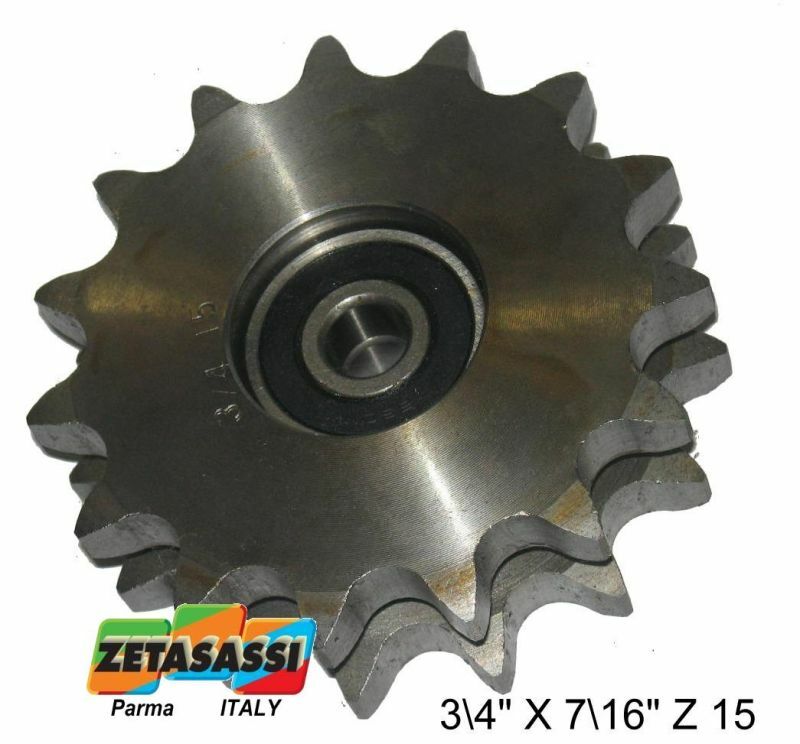 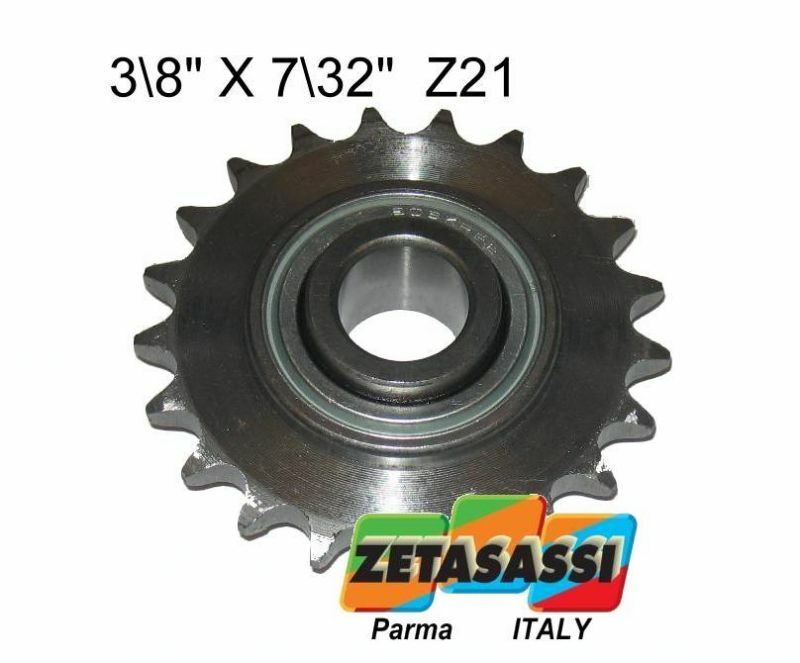 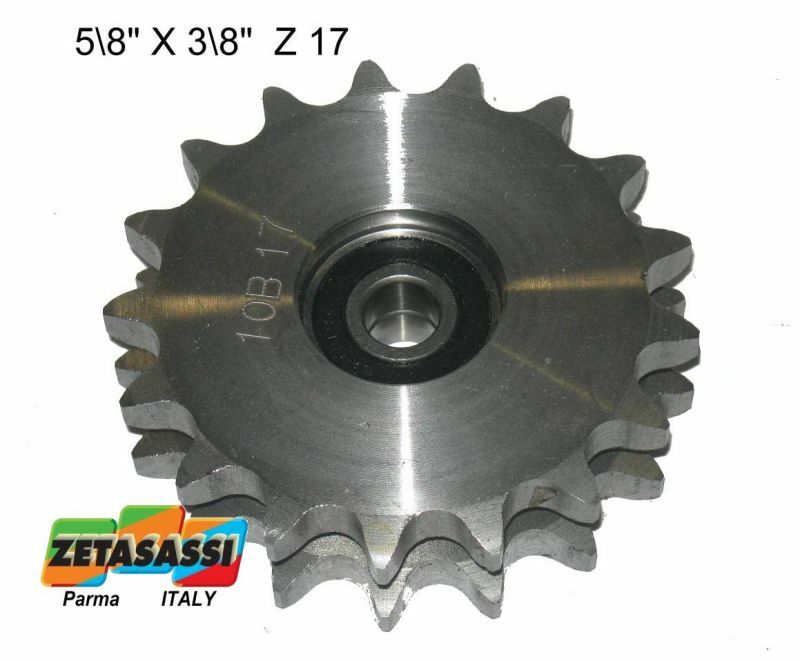 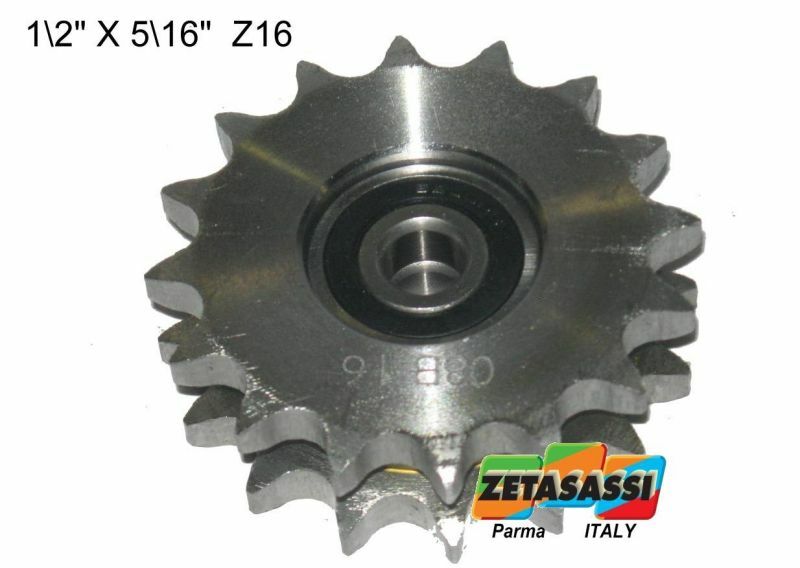 The AC type is made of a double sprocket that in the centre has 2 double shielding bearings. 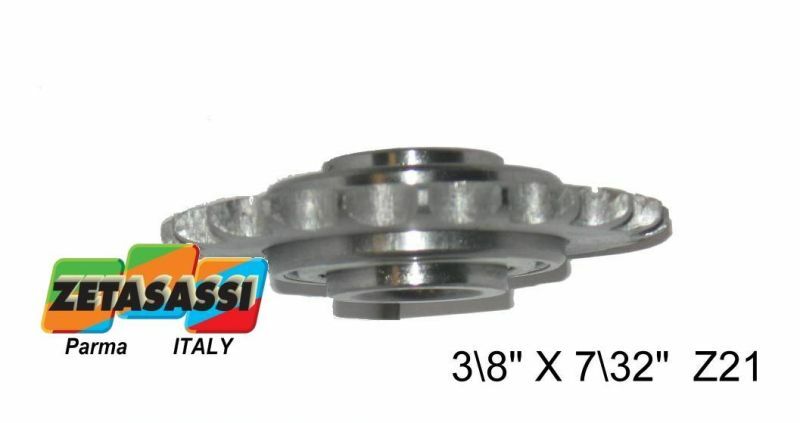 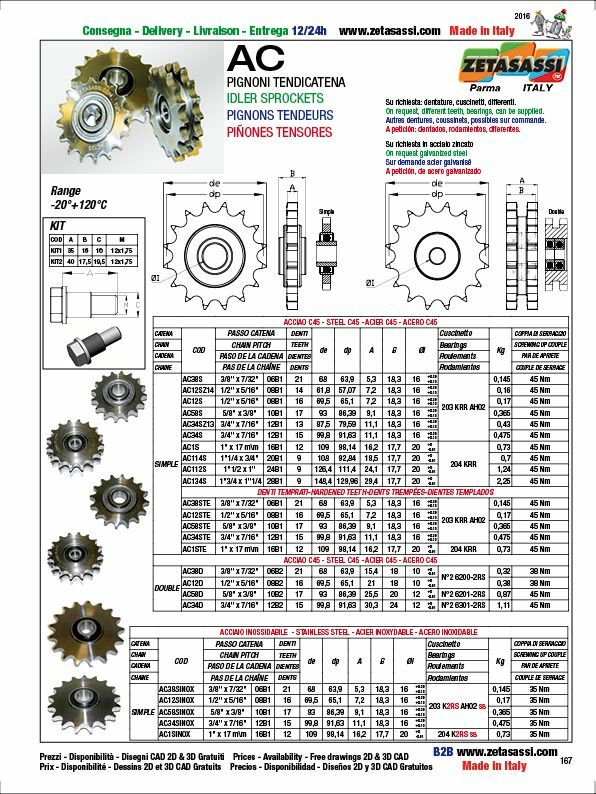 They are not 2 simple sprockets put together as for the most part of this item that you can find on the market. 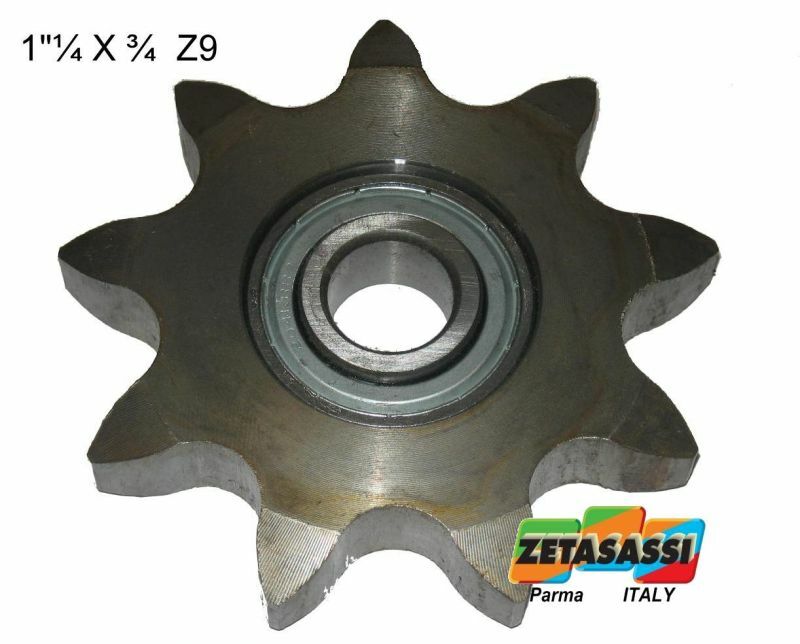 ( as our type RD). 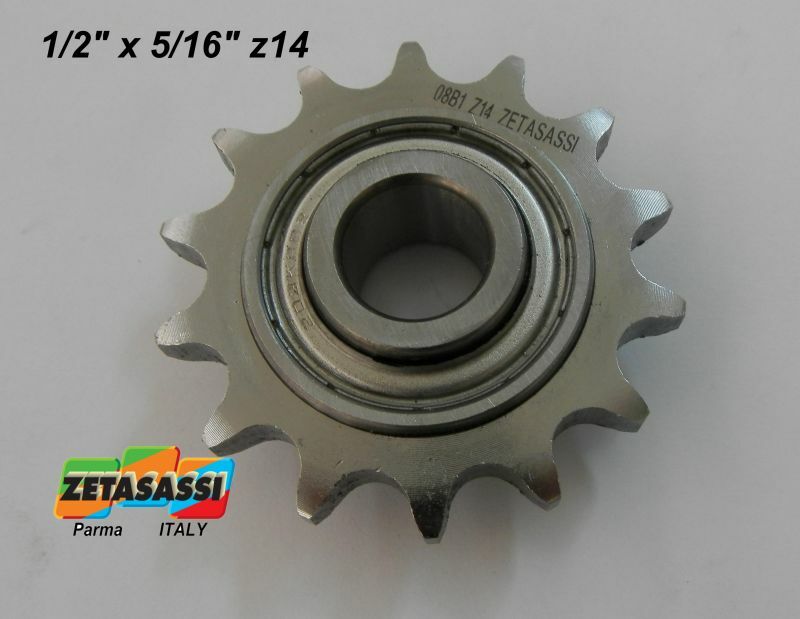 By this way it can better resist to loads and wear compared to the commercial ones.